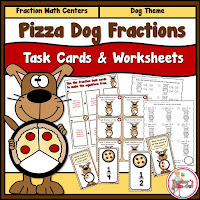 Pizza Dog Fractions has task cards and worksheets for students who are able to label, compare, order, and problem solve fractions. 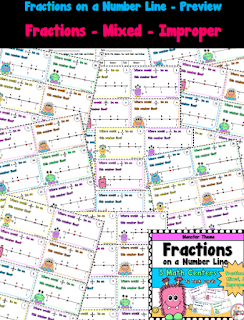 These task cards and worksheets will be a great addition to your fraction unit. P.S. 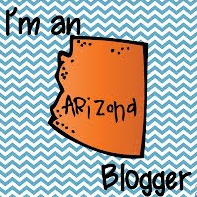 I also made the clip art in this one! 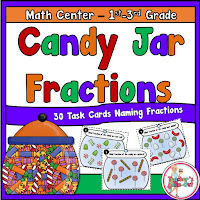 Candy Jar Fractions have 30 task cards where students name and label the candy in the jar. 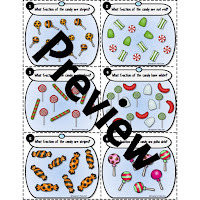 These are great during holiday times with this engaging theme about candy. Use the task cards at a math center or for a 2-4 player game. Students will have a blast learning fractions in this little pack. Would You Rather... Comparing Fractions has 48 task cards. 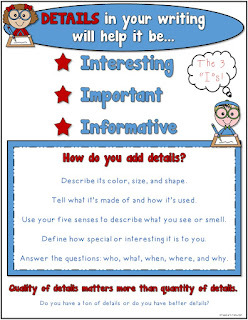 Students choose from a fun variety of ideas of what they would want "more" or "less" of. For Example, a card may read... "Would you rather eat 3/5 of a chocolate bar or would you rather eat 1/6 of a chocolate bar?" Students would choose the larger fraction because they would want more of the chocolate bar. Another question would read, "Would you rather give 2/3 of your money away or would you rather give 2/10 of your money away?" Students would choose the smaller fraction because you would want to give the smaller amount away. 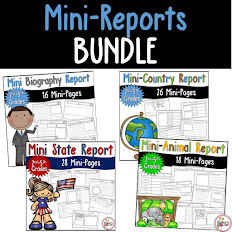 These are great for introducing or reviewing fractions. Use these task cards at a math center or just for fun on a rainy day. Cooking Up Some Fractions will have your students solving word problems using fractions. 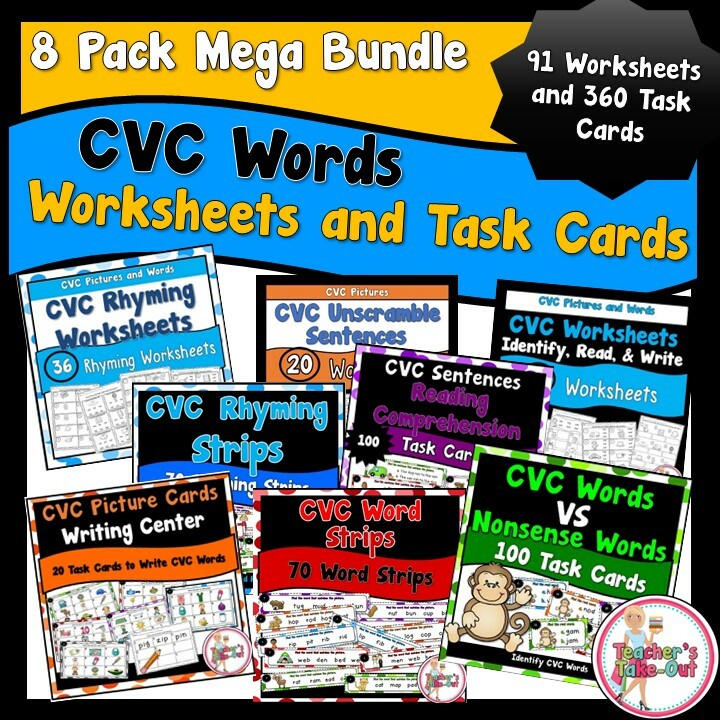 This little unit includes 30 word problem task cards, recording sheets, and an answer key. Use these task cards for part of your fraction unit, at small group time, for a math center, homework, or to solve together as a team or with partners. Fraction of a Set Problem Solving includes 2 sets of task cards. Set 1 has 21 Task Cards.These task cards can help reinforce and practice problem solving and fraction skills for beginners. Task Card help students group the number which makes it easier to find the Fraction of a Set. Set 2 has 24 Task Cards. These task cards are for students who need a boost in word problems while still finding the Fraction of a Set. Students need to pay attention to the question being asked. Freebie! Learn how to share whole fractions. A fraction lesson for understanding mixed numbers. 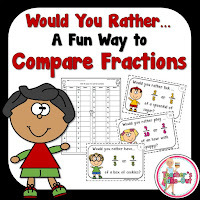 Compare and Order Fractions has two math centers. 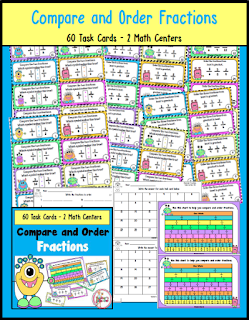 There are 30 task cards for each center and a Fraction Chart to help compare fractions. 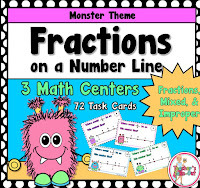 Also Available in monster theme are Fractions on a Number Line. Fractions, Mixed Fractions, and Improper Fractions. 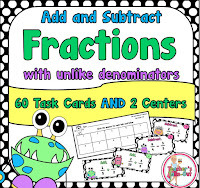 Add and Subtract Fractions with UNLIKE Denominators has 2 centers. Center 1 includes 30 Addition task cards. Students add the fractions on the task card using unlike denominators. Center 2 includes 30 Subtraction task cards. Students add the fractions on the task card using unlike denominators. Each center includes recording sheets and answer keys. 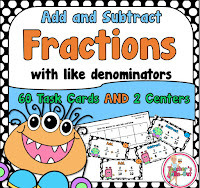 Simplify Fractions has 36 tiny task cards to practice reducing fractions. Use the task cards at a math center or for a 2-player game. This pack is perfect to practice changing a mixed fraction to an improper fraction and back again. 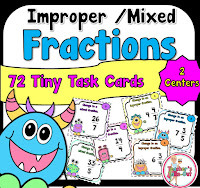 There are 2 Centers included plus 2 game boards to practice converting improper fractions to mixed fraction and mixed fractions back to improper fractions. 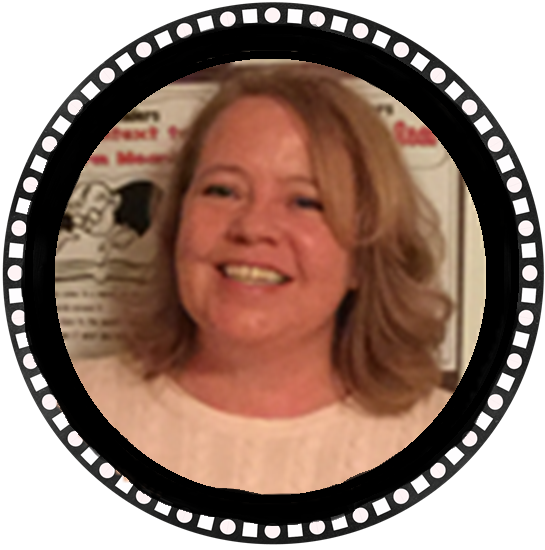 Learn all about finding the sale price of items. This unit uses percent, fractions, and decimals. 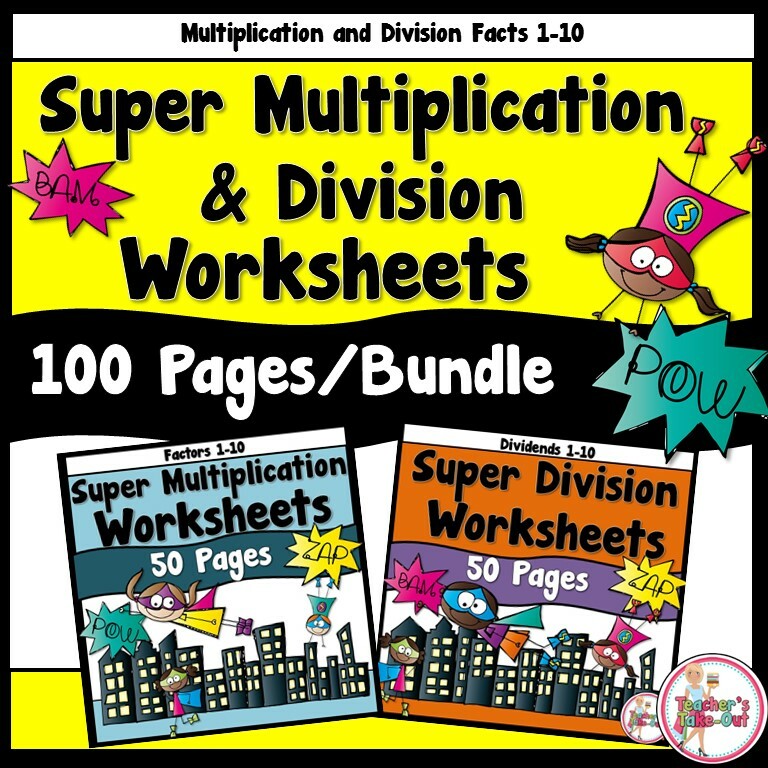 This Decimal pack is loaded with games, centers, and worksheets using tenths and hundredths. This is a great addition to be included with your decimal unit. 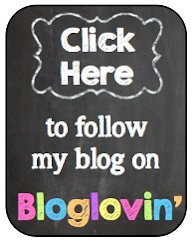 I offer discounted prices right here on my blog. Just click the picture to the left and hop over to my store. All of my products are discounted!